Being a wedding photographer for 14 years and having helped three sisters plan their weddings and being a bride myself, I decided it would be a great idea to put together my personal “Do’s & Don’t’s” list for brides to assist with their wedding day questions, concerns or planning. Again these are just suggestions, in no particular order…I hope they are helpful in your planning. 1. 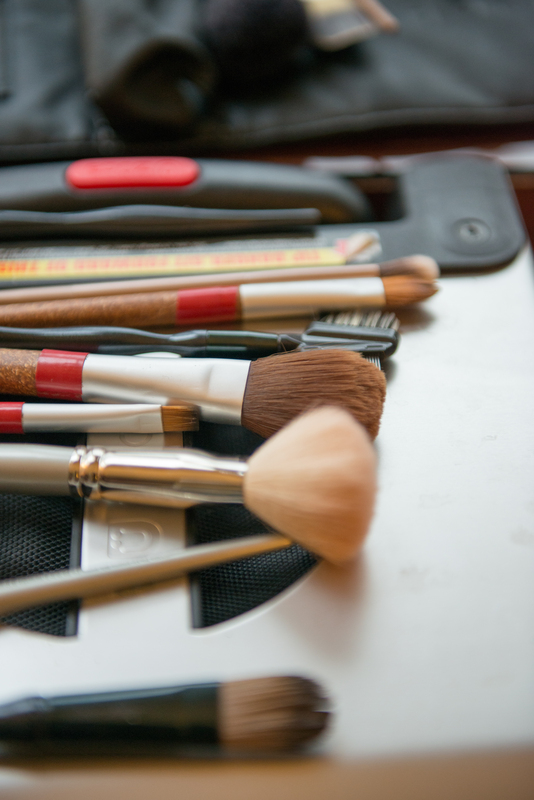 Professional Make-up ~ You spent big money on a gown, jewelry, shoes, hair, flowers, your whole look; why wouldn’t you also get your make-up ‘done’ for the big day. I know you’re thinking “I want to look like me on my wedding day” and you can. 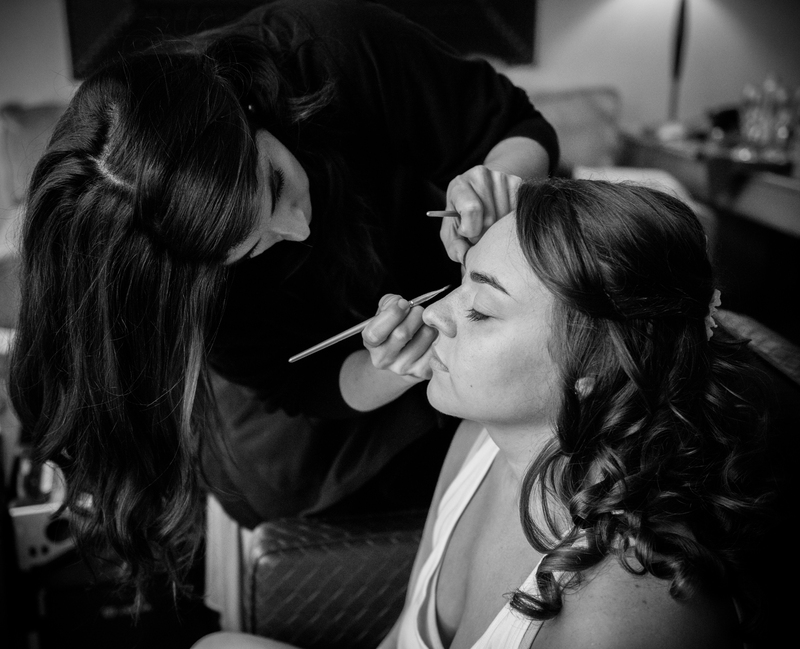 Most make-up artists offer a consultation or a free trail to get that perfect wedding look. I have worked with several talented make-up artists and below you will see my top recommendations! 2. Personal Assistant for the Day ~ As the bride you are going to be BUSY the day of your wedding, even busier than you think. A great suggestion is to have a personal assistant! This person helps to do the running around, checking on things, assisting with details and generally being ‘YOU’ while you’re getting your hair, make-up, putting on your gown, getting photographed etc. I always suggest to my clients that a personal assistant should be someone not in the wedding party or an immediate family member. Why is that you ask, well because, if someone wants to know where exactly the ceremony programs are or the photographer is missing Grandma for the formals you don’t want your Maid of Honor or your Brother running off to fetch Grandma or dig in the trunk of your car when they are needing to have their pictures taken or help you into your gown or finish getting ready themselves. You paid big money for a professional. This is a great way to nicely stop well-meaning guests and family from blocking the Professional who is constantly jockeying for position to get those important shots. Or to keep those formal pictures consistent. What’s more distracting than 10 people shouting look here! Smile! And the final result being that everyone is looking a different direction in the family formal shot. 2. I want my guests and family to be present for my event, not checking their Facebook or email. When I turn to walk down the aisle afterwards I don’t want to see a sea of down-turned heads. Or to have Aunt Janet miss the kiss because she is checking her memory card. 3. I don’t want my fiancé, Dad, other guests to see me in my dress beforehand. I have seen many a groom who logged onto Facebook while killing time before the ceremony, and saw his bride in her gown before the ceremony started because an overzealous bridesmaid had posted a shot from the dressing room. 4. Wedding Day Photo Schedule and Attendees ~ Prior to the wedding day you will most likely discuss and set a schedule for photos with your photographer. Don’t keep this information to yourself. As a photographer I have found that most of the time only the bride knows what’s happening and when. Several times after the ceremony the bride, groom and photographer (myself) are standing ready to start and the entire bride’s or groom’s family has left to enjoy the cocktail hour. Please notify (email, text, rehearsal) the other key people who are going to be needed for formal photos. 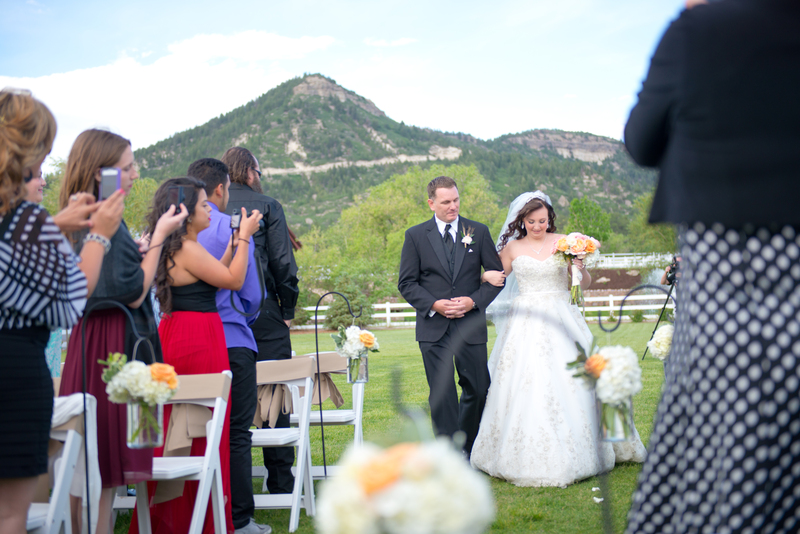 The Entire Bridal Party – bridesmaids, groomsmen, flower girls, ring bearers, ushers, and the officiant. 5. 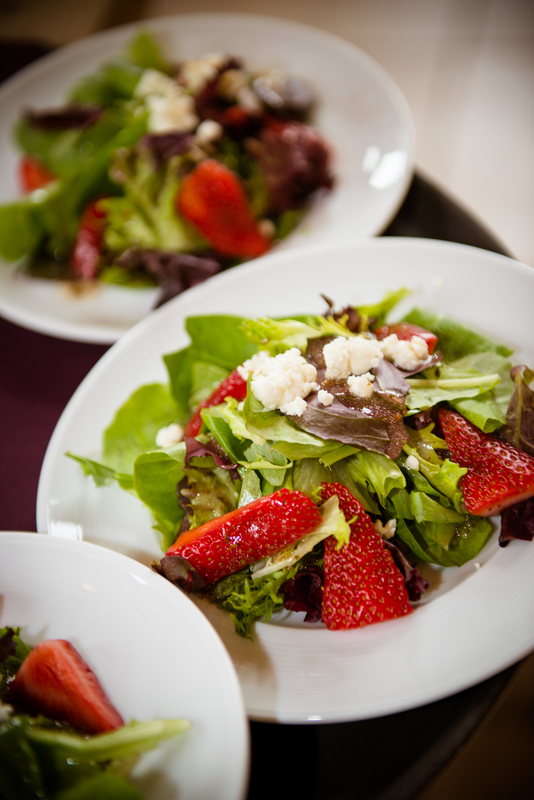 Eat and Drink ~ Your wedding day is long and busy, you are going to be on your feet a lot! Make time to eat a proper meal and drink plenty of water. So many brides and grooms skip this or forget in the hustle and bustle. Keeping hydrated is very important and eating at least one decent meal is equally important. You would be surprised that even though you are going to have this amazing wedding feast you might not actually get to eat much of it, if any at all. 1. Be Late ~ This is a good rule to try to follow and not just the bride but the groom and everyone else involved in the wedding. Try to start your wedding on time. If you must delay the start of your ceremony — perhaps because guests are still arriving — do so by no more than 10 minutes. If you don’t, everything will run behind schedule, the photos (you don’t want to try to jam 40 minutes of photos into 10 minutes) the meal will be cold or overcooked and reception events will blur into one another. Also another thing to consider is that if locations or service people (waiters, bartenders, musicians, etc.) end up working later than originally scheduled, you may find unpleasant overtime charges added to your final bill. 2. Wired for Sound ~ Now I’m not saying that this is always bad. 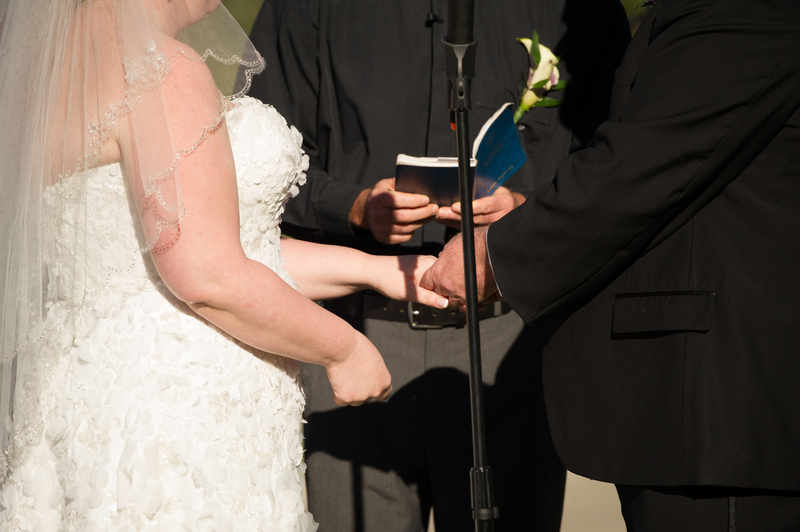 Sometimes the venue is so large that sound will not carry well and you don’t want Grandma to strain to hear the I Do’s, but if you are going to be wired for sound please consider the small personal mic’s that attach to clothing or having the officiant hold the mic for you. 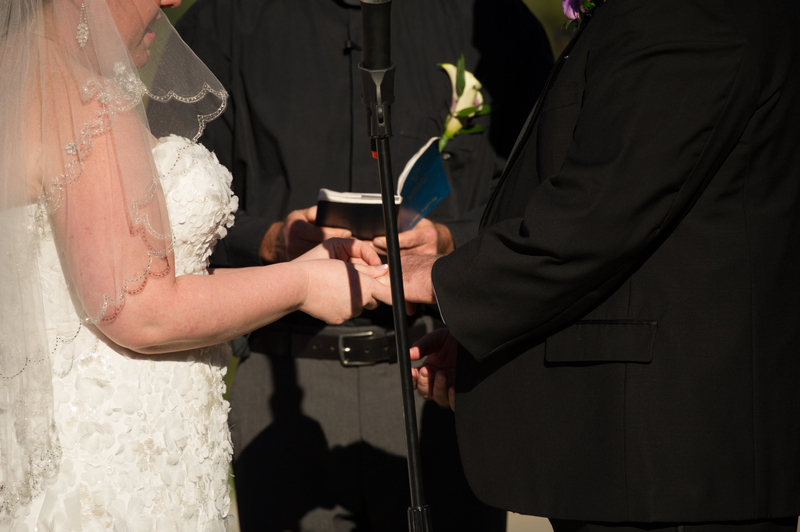 The last thing you want is to try to hold the mic and place the ring on his or her finger or have a giant mic stand in-between you both during the whole of the ceremony and in every picture. Most DJ’s or even the venue should have an alternative to the dreaded mic stand. 3. Laser Lights ~ I love a great party at the reception, bring on the disco balls and loud music but maybe X-nay the laser light show. They will make guests look as if they have contracted a strange skin disease and make the photographer’s job impossible. Photo-shoping out thousands of red spots in dance pictures is almost impossible. 4. Do What You Think You Have To ~ All weddings are a happy and joyous occasion but don’t feel the need to have traditions or rituals that everyone else has. If you don’t want to have flower girls or ring bearers in the wedding, then don’t. If you find that the garter toss is uncomfortable, then skip it. 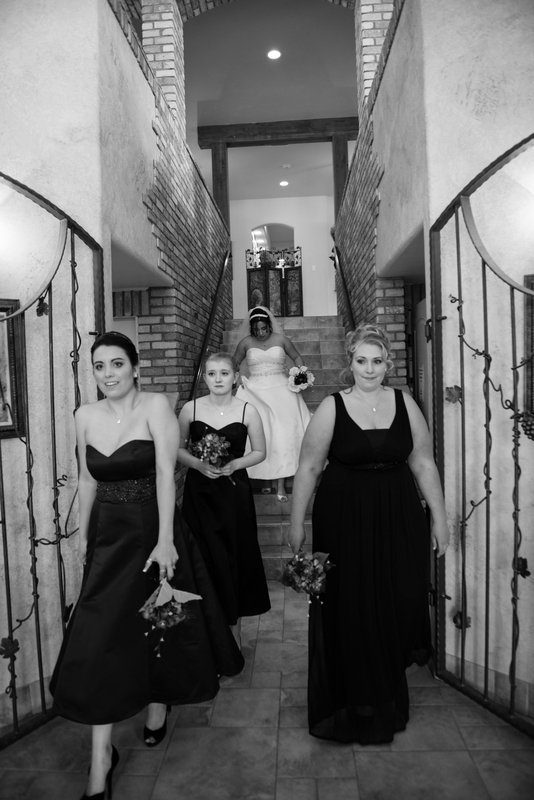 You can even walk down the aisle alone if you want. Make your wedding day YOURS and not what others think it should be. Feel free to think outside the ring box and make your own traditions. These are great, Mary! I totally agree on the laser lights, especially the green ones!